It has been a very busy past couple of months. 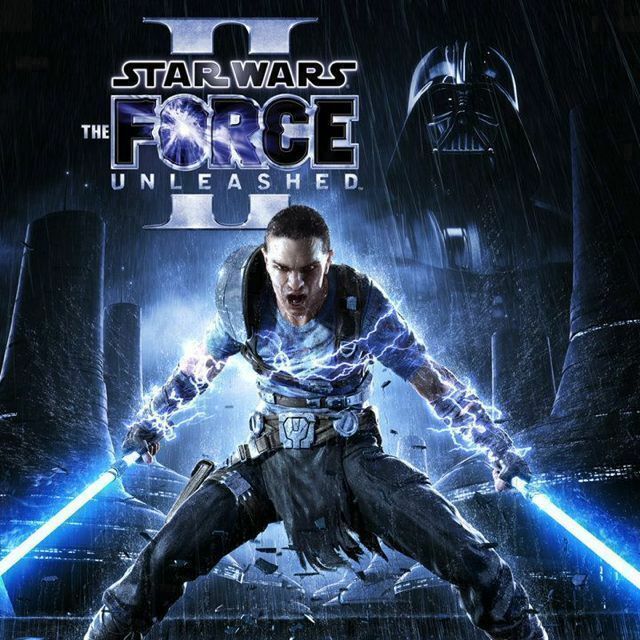 Development of Star Wars: The Force Unleashed 2 wrapped up and all of the necessary approvals went off without a hitch. The game is now in stores, and if you are planning on buying it, I would absolutely recommend grabbing the Wii version. The multiplayer aspect alone makes the game worthwhile, and it is exclusive to the Wii. As is the case with the completion of any project, there are transitions which occur. This time around I was part of those transitions. I have had to say goodbye to my friends over at Red Fly Studio. I wish them all the best of luck with their future endeavors. They are a talented bunch, and I am certain that we will all work together again in the future. 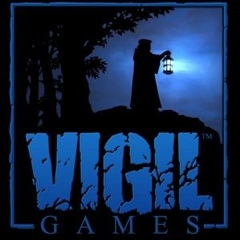 So on a happier note, this past week I accepted a position at Vigil Games. For me, this means a return to the world of the MMO (Massively Multiplayer Online for those of you not in the know) since I will be working as part of their Warhammer 40k: Dark Millennium Online Team. I’m excited to get started next week. It has been just about three years since I last worked on one of these gargantuan projects – just long enough to be excited about delving into the world of madness all over again.